We are dying to get our hands on DARK SHORES By Danielle L Jensen! 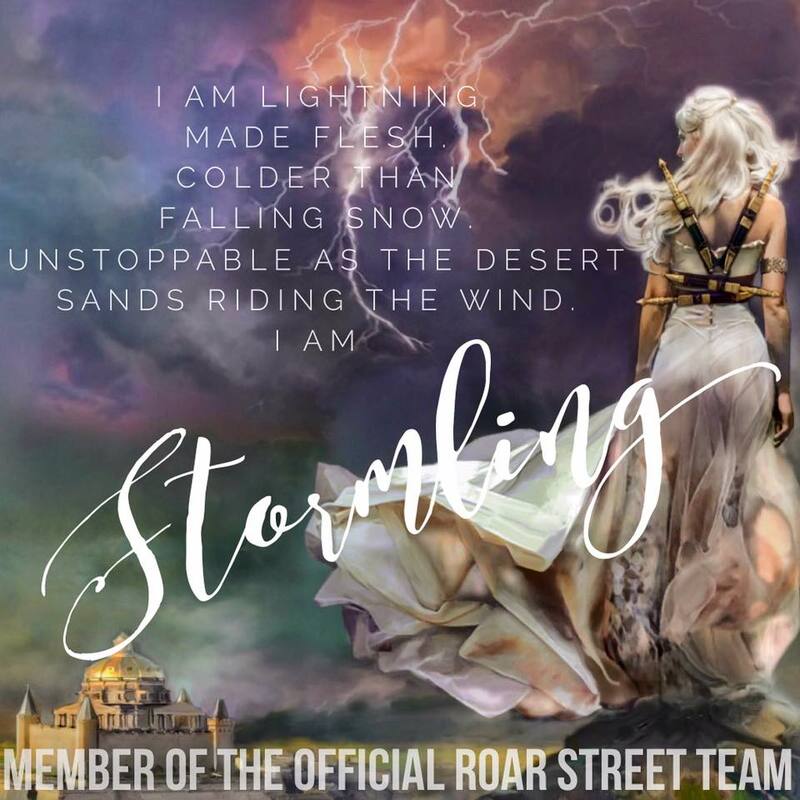 This book sounds like a mix of all of our favorite things. Plus, who doesn't love a good pirate book??? 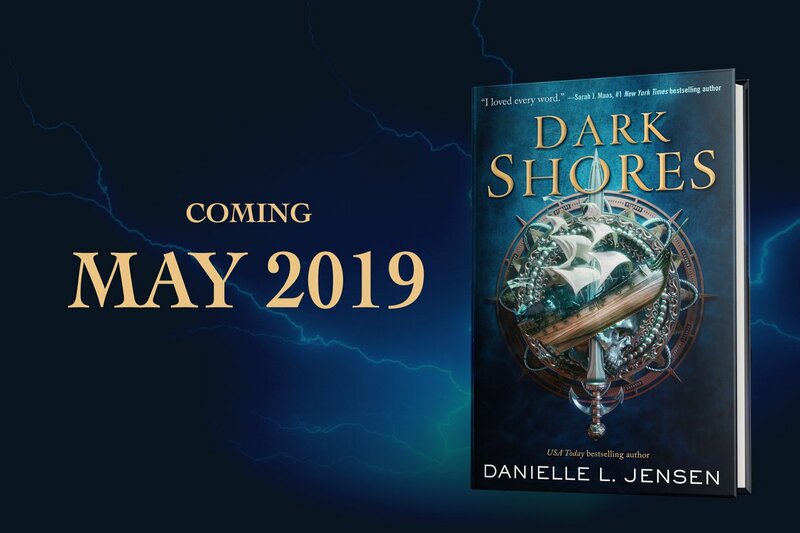 Danielle L. Jensen is the USA Today bestselling author of The Malediction Novels: Stolen Songbird, Hidden Huntress, Warrior Witch, and The Broken Ones, as well as The Bridge Kingdom (Audible Originals). 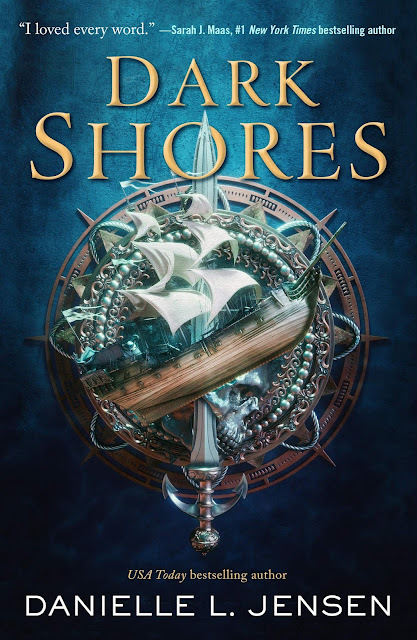 Her latest novel, Dark Shores, will be released by Tor Teen in May of 2019. She lives with her family in Calgary, Alberta.